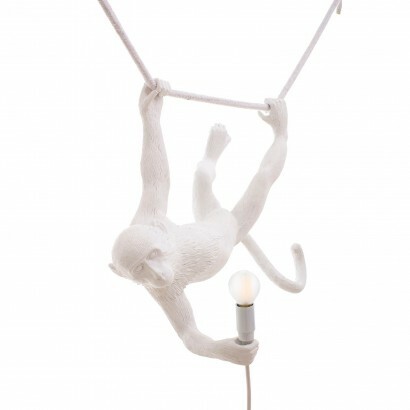 Be the envy of all whom visit your home with these charming monkey lamps from innovative Italian designers Seletti. 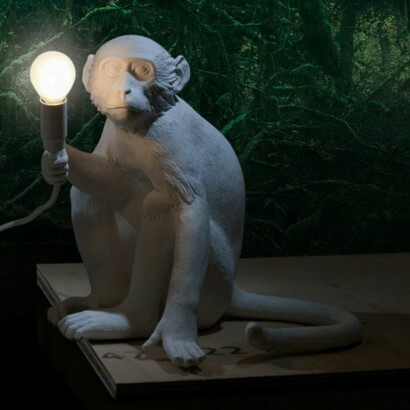 Made from neutral white resin, these seriously stylish lamps will easily compliment any home decor adding their inquisitive personality to your home showing that you're not aping around when it comes to style! 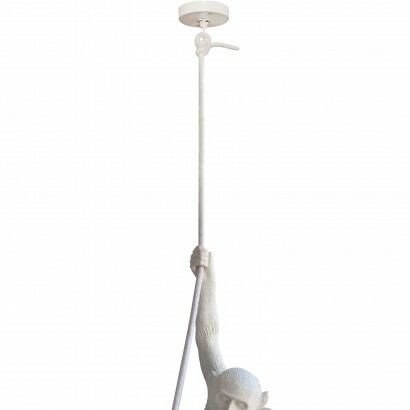 An instant talking point, these adorable lamps are available in five poses; sitting, hanging, standing, hanging on rope and swinging, each holding a warm white LED bulb to cast a soft glow into your room. 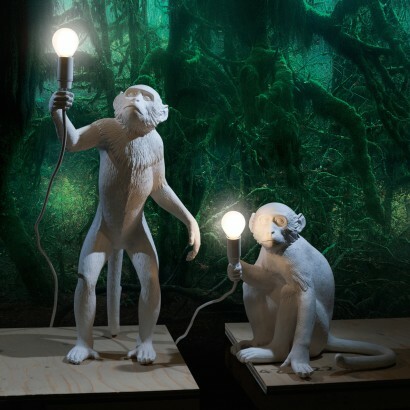 Pair them up to make a unique lighting feature or feature individually as decadent mood lighting with a wild twist. 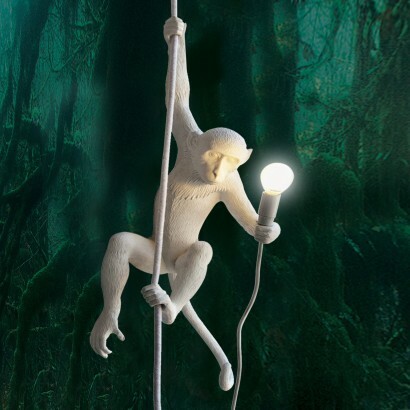 Each monkey holds an E14 bulb on a white braided cord that measures a generous 4.5m so that these little monkeys can be placed anywhere in your home and the inline switch means that they're easy to turn on and off again. 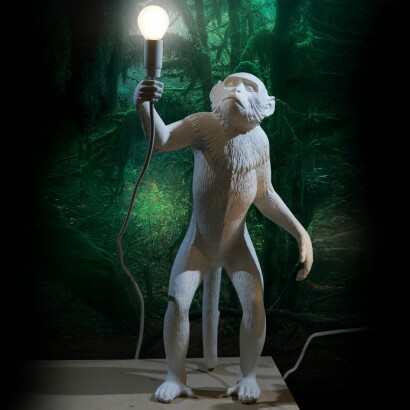 Why not dress your monkey lamp up with a Seletti Monkey Lampshade for a softer, more luxurious glow? 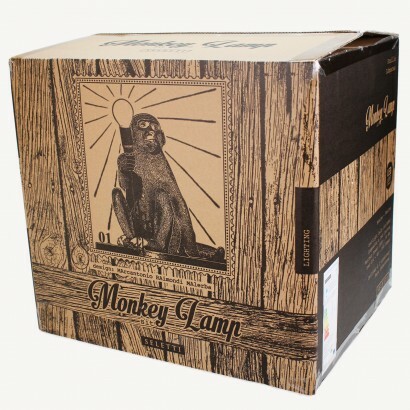 This really is a fantastic product and I'm very happy to give it my full seal of approval, furthermore it makes me smile. 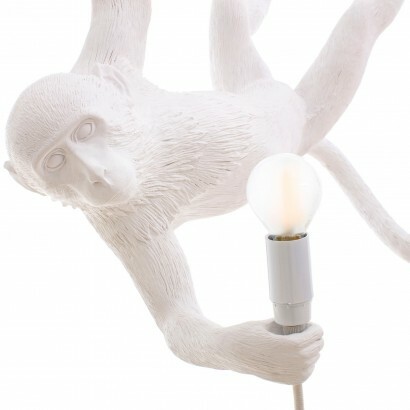 Absolutely love my Seletti monkey wall light. Such a talking point. 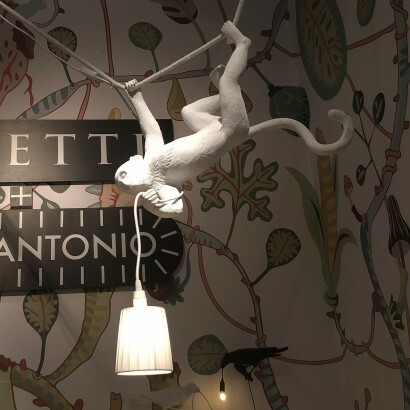 Would love the whole collection! 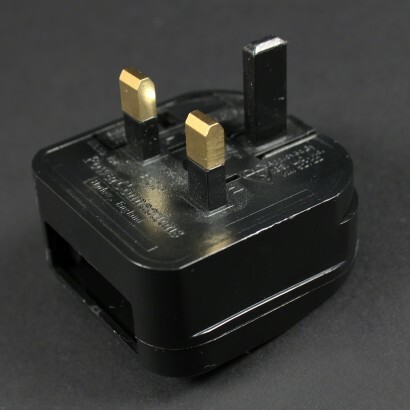 Only criticism is that the plug wasn’t screwed in properly which could be quite dangerous. 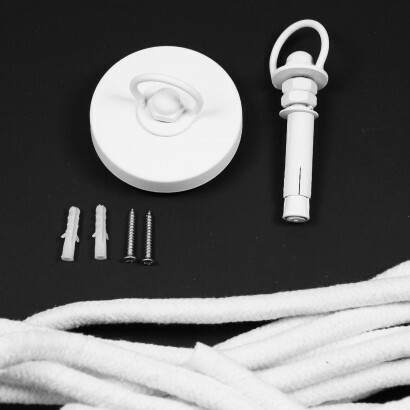 Brilliant service and love the product. Will use them again.